It was so crowded that day! The entrance of the buffet was rather small so even when we have made a booking; we still lined up sensibly in a long queue to avoid delays. The staff in the restaurant were a bit panicky – ‘ants on a hot stove’ is the closest definition I can give right now; maybe the amount of demand that day was well beyond what they were used to. I was quite impressed with their fast turnover with supply; sushi, roast, Asian hot dishes, western selections and dessert. The longest queue was at the dim sims department but it was tolerable. There are two floors in this restaurant where the first level is complete with the food range and the second level with a selection of the same food. We were sat just next to the staircase on the second floor so it was semi-convenient for us, but the first floor would probably be the most convenient since it was SO busy that day. The were plenty of sushi, dim sims, desserts (cakes and Asian popsicles in a fridge), bread, salads, South East Asian hot dishes, roast, soup and more. Enough to satisfy your greed, only if there were more time. 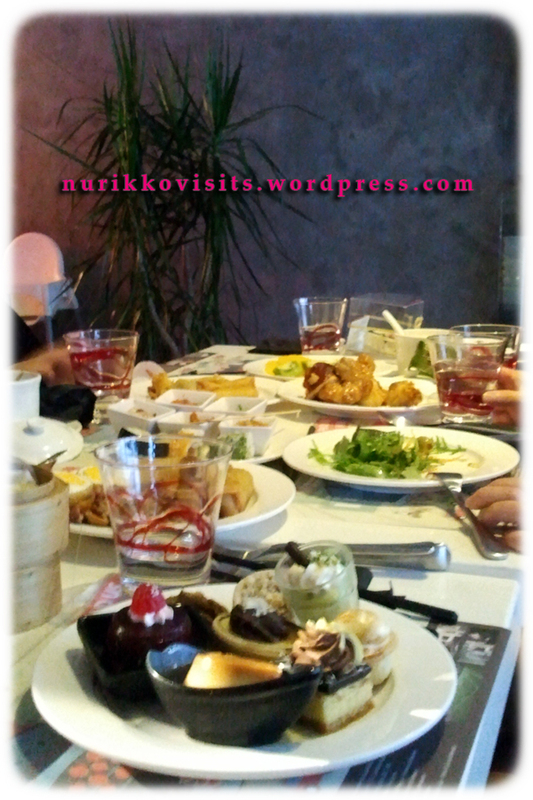 The session had to end after less than 2 hours of buffet (1130 – 1315); they were on a tight schedule to cater for a second lunch session at 1330. The waitresses started to hurry people to finish up before 1300, first sign was the early arrival of the bill. Overall, China Bar Signature Asian Buffet appears to be a high class buffet but their service was no match to its exquisite decor. Management deficiency was reflected in their front line staff which leaves a stain on the rating. The food were good but given that their weekend lunch is $33 and dinner is $69 per head, most of us would also require quality service along with a self serving meal. Just confirmed my online booking with one of their staff over the phone (ironic huh?). 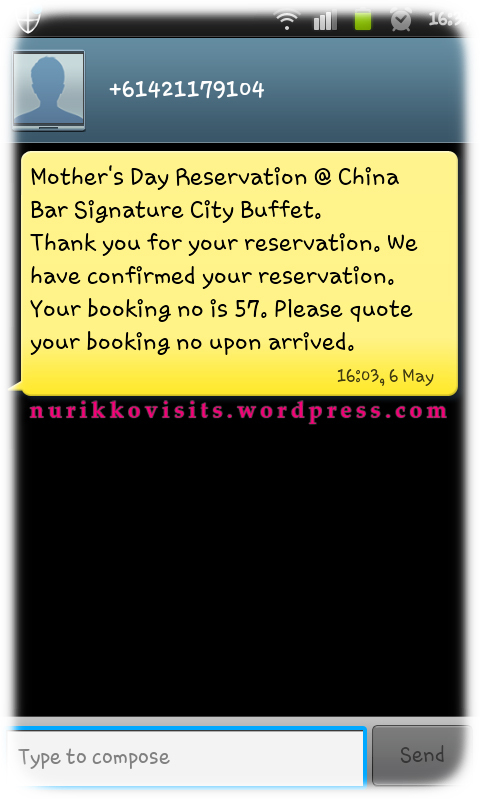 My friend and I are taking our moms to China Bar Signature (CBS) for lunch on Mother’s Day. The experience with their booking system is good as long as you have your guest numbers confirmed, and that is usually a challenging thing. I went to their website on the 5th May (Saturday) 2012 to create the online booking, got it confirmed over the phone at 16:00 on the 6th May (Sunday) 2012. 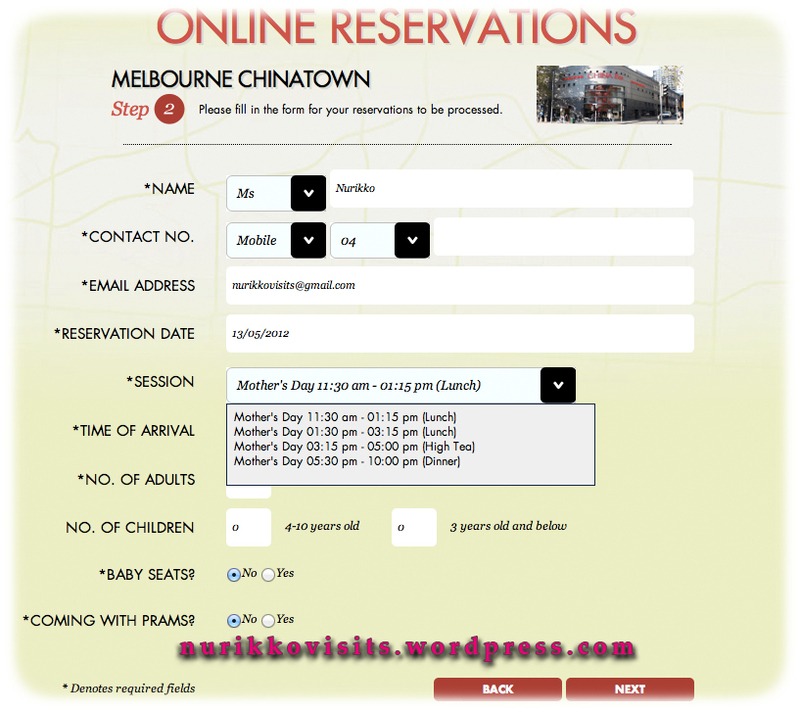 Step 1: Online Reservations – Details; choosing the buffet session from lunch, high tea or dinner. 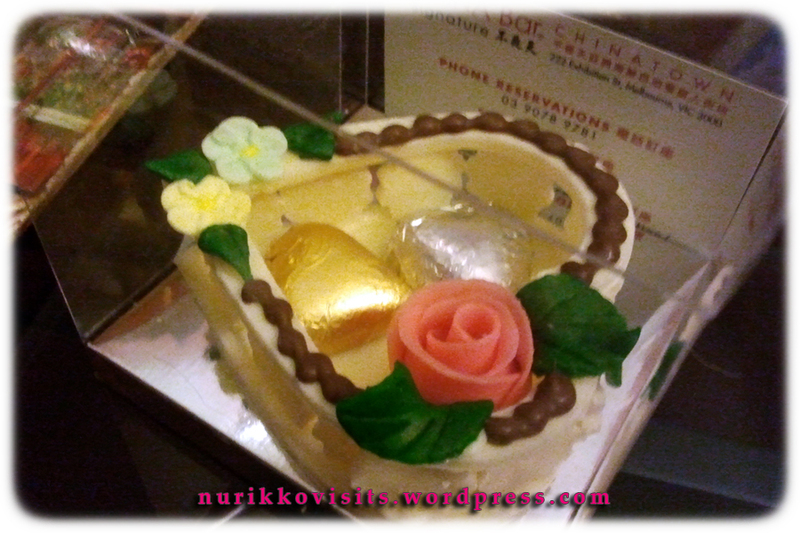 I got a call from CBS (from their mobile number) today (5th May 2012) explaining to me that they require a deposit of $10pp due to popular demand for Mother’s Day; the deposit will be counted towards the bill on the day of dining. I was offered with two options to make the deposit: Credit Card or In Person. After confirming my credit card details over the phone, I was given with a reservation number. Quoting the number would be faster compared to a name search on the day I was told. 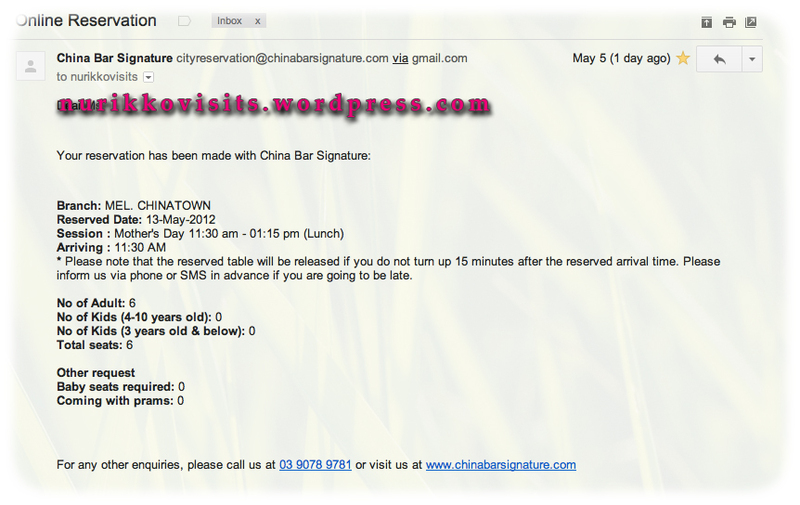 Step 4: Reservation number allocated, quote it upon arrival. So how are you going to pamper your mom this Mother’s Day? 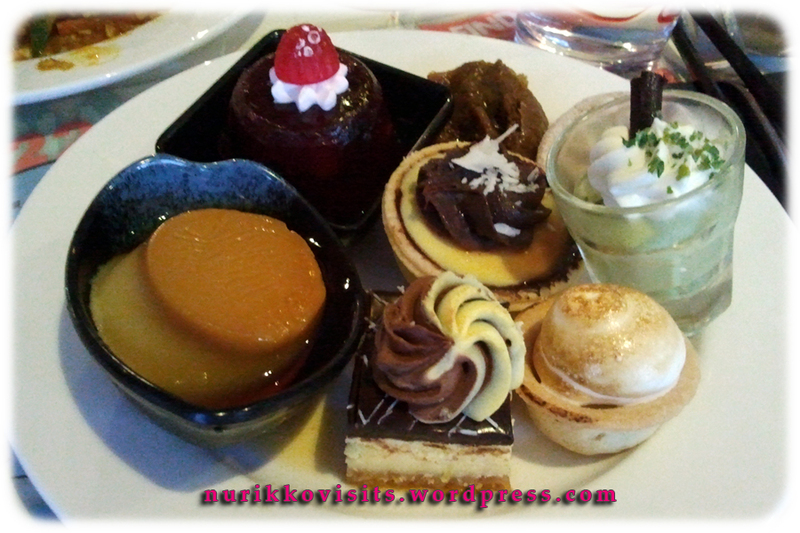 Categories: $$$ Higher priced (30 - 45), Asian, Buffet, Cakes / Patisserie, Chinese, Dinner, Dumplings / Dim Sim, Fusion, Hit, Japanese, Lunch, Melbourne CBD, Melbourne CBD (Chinatown), Seafood, Soup, Yum Cha | Permalink.